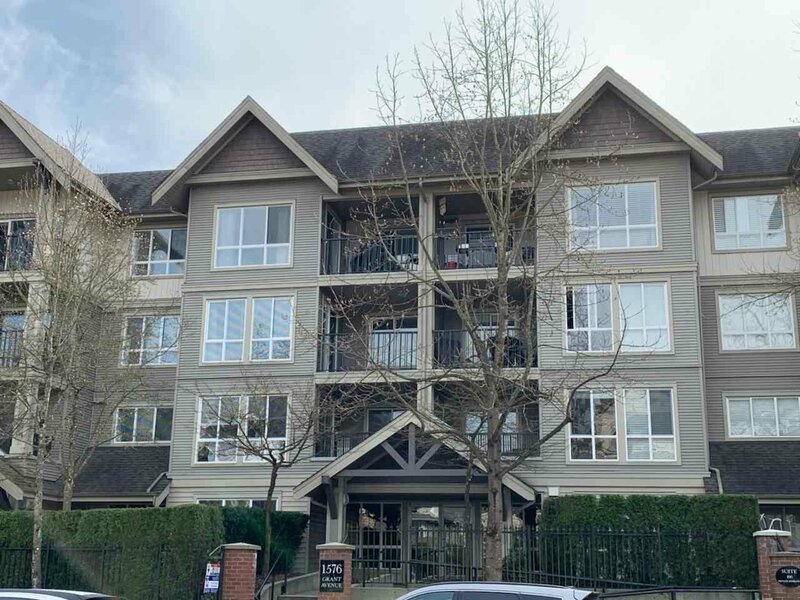 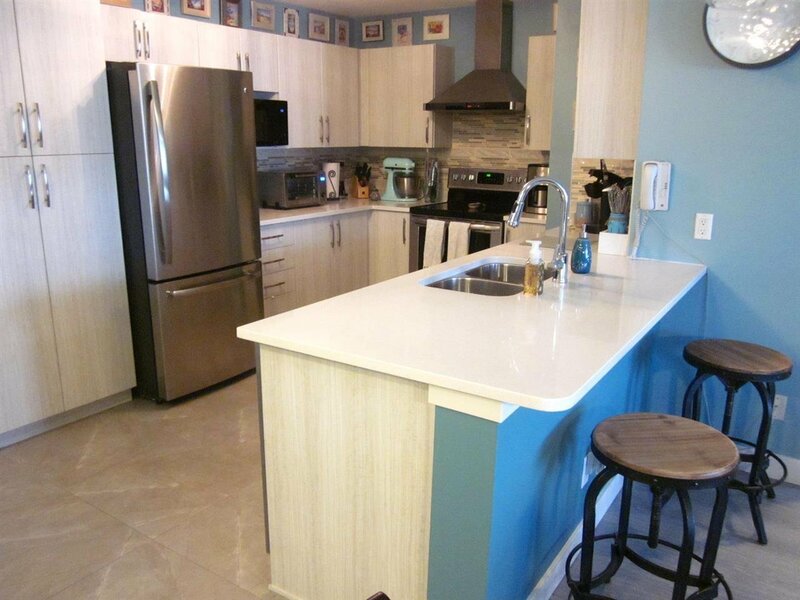 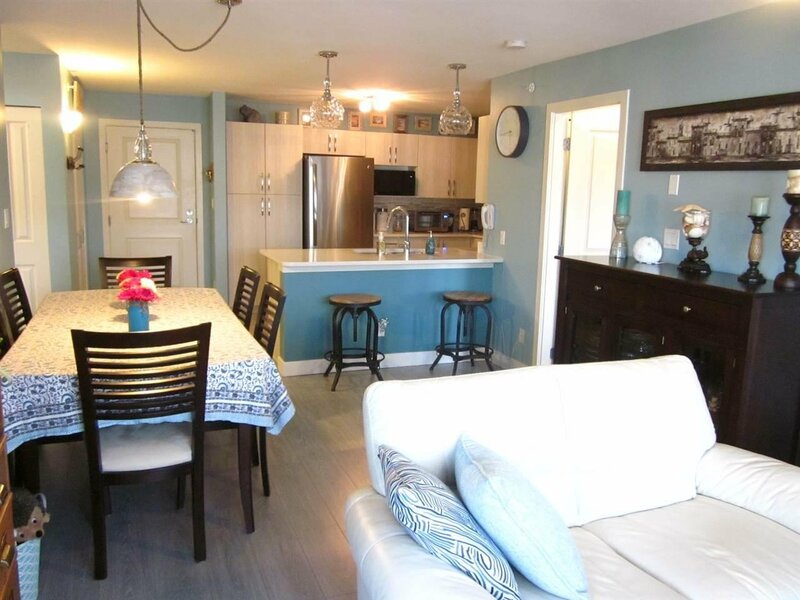 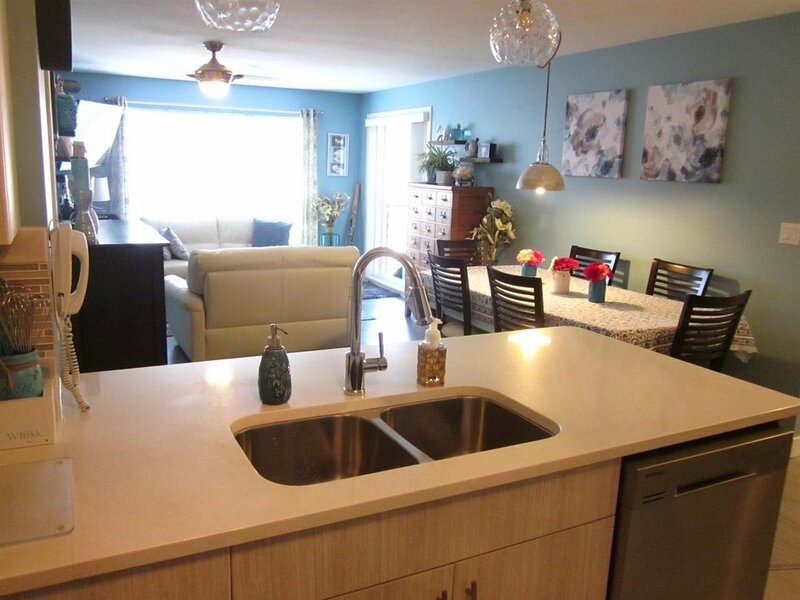 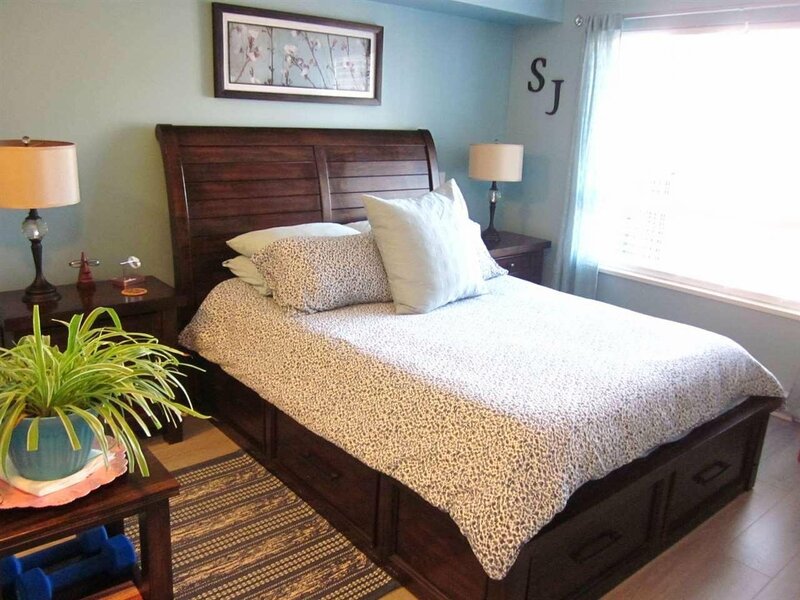 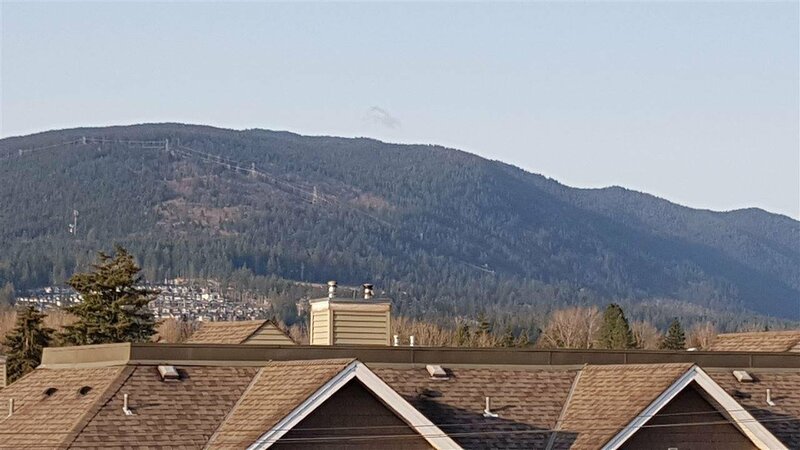 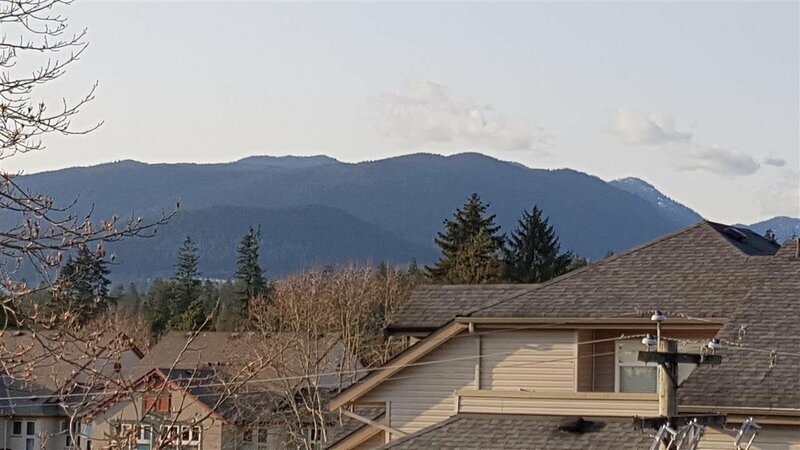 Totally and tastefully renovated bright, 2 bedroom, 2 bathroom top floor unit with beautiful mountain views. 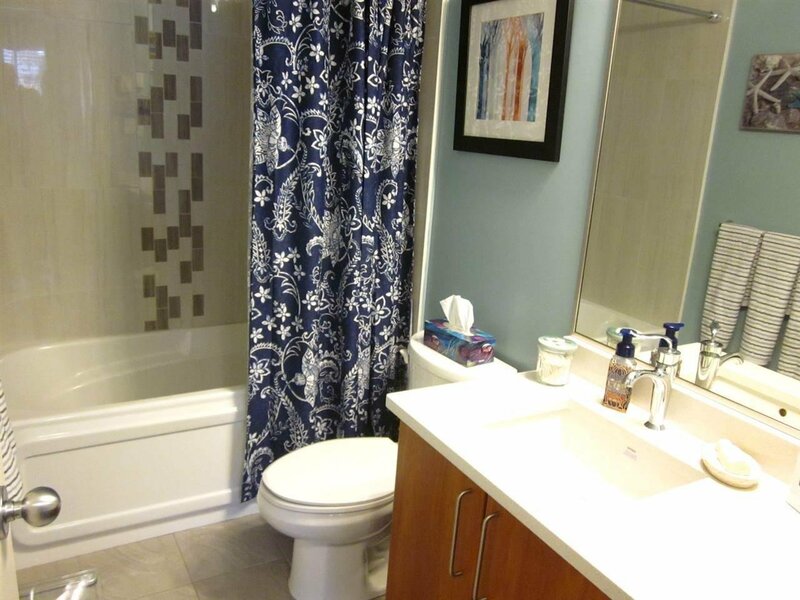 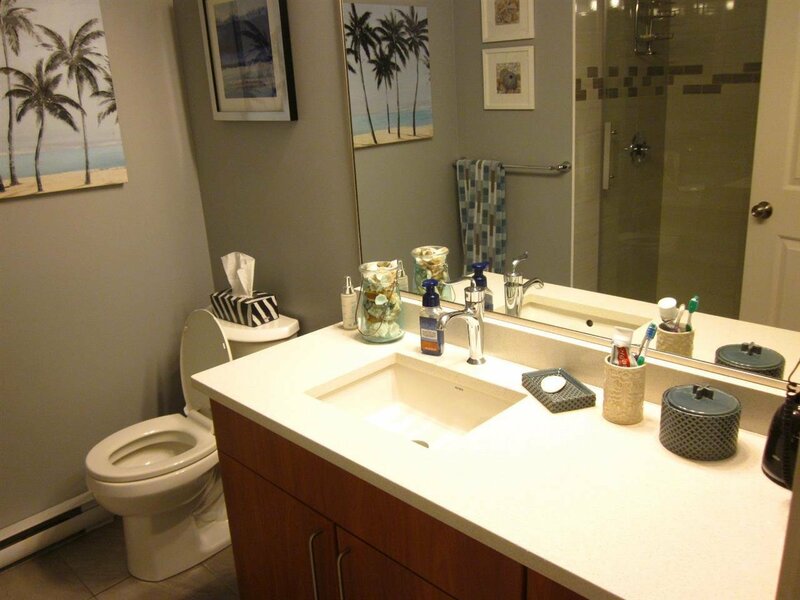 Updates include kitchen cabinets all quartz counter tops & tile flooring in kitchen and bathrooms. 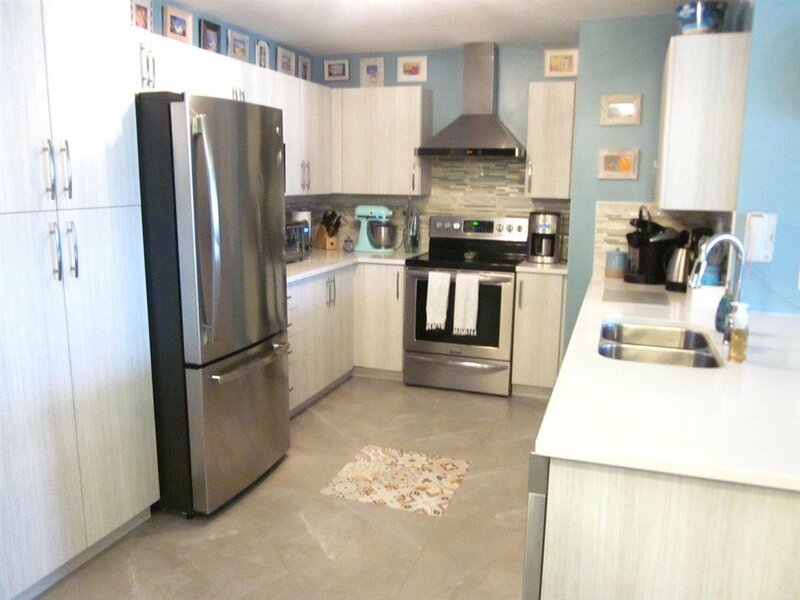 New stainless steel appliances, light fixtures. 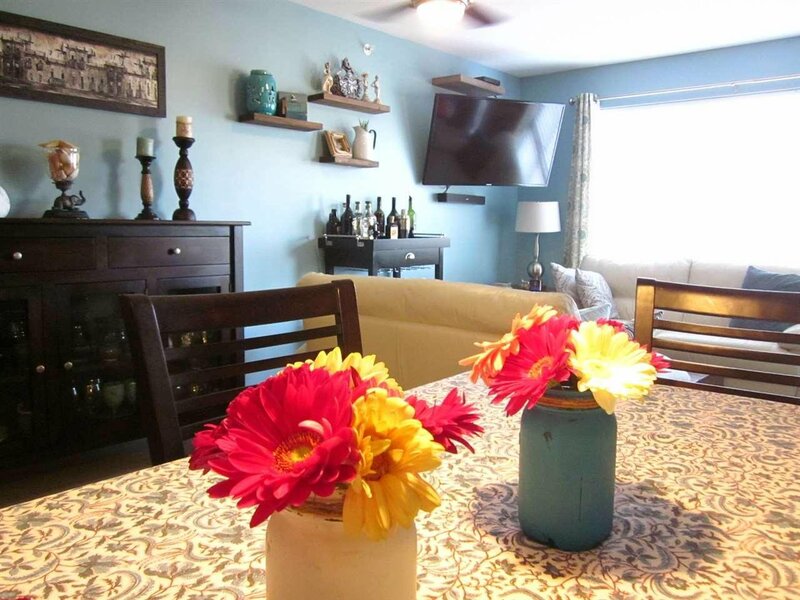 All rooms are spacious and large covered deck for barbecuing all year round. 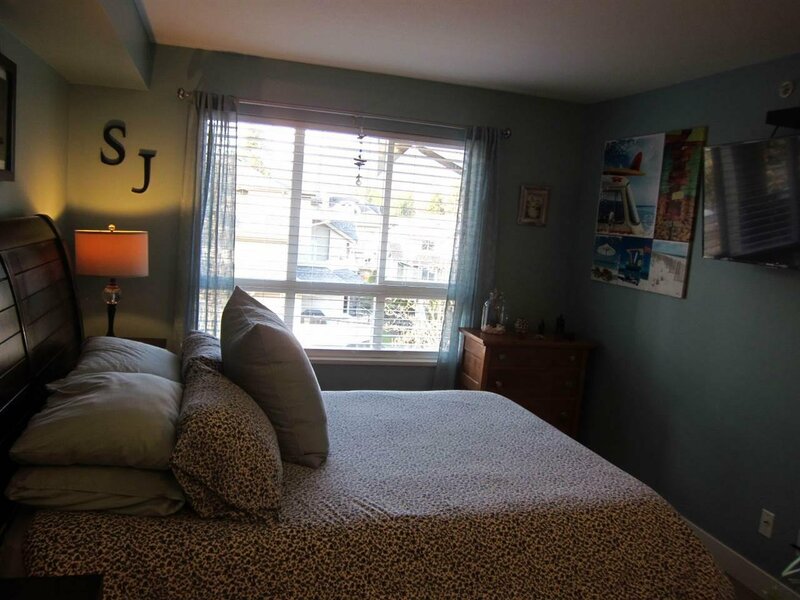 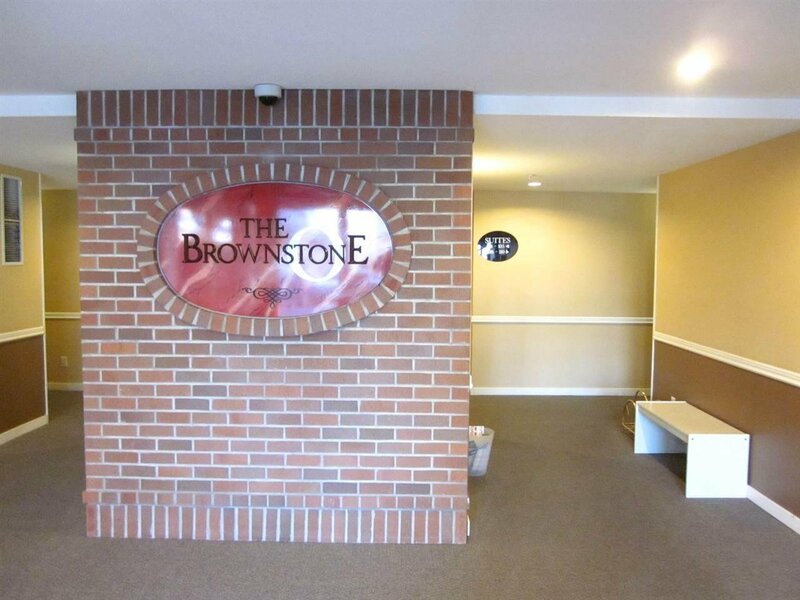 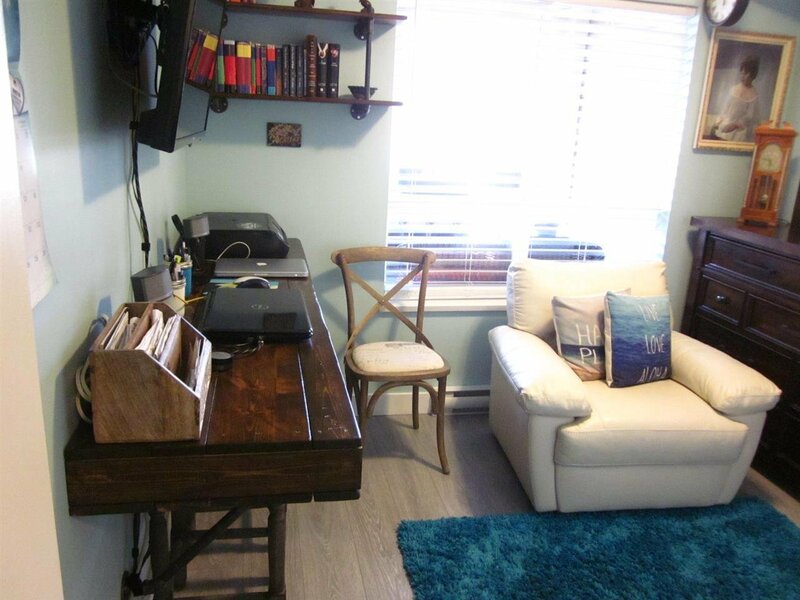 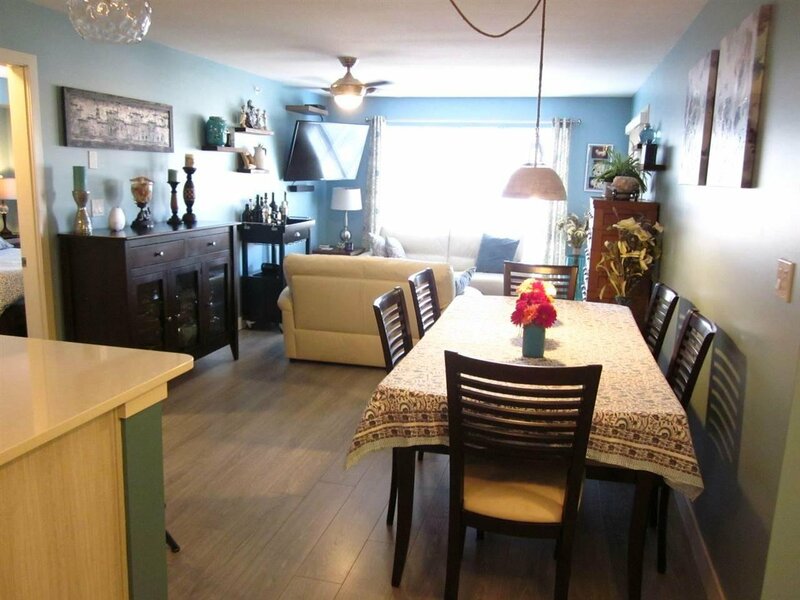 You won't be disappointed.2 parking stalls, storage locker close to all means of transportation, shopping, schools.